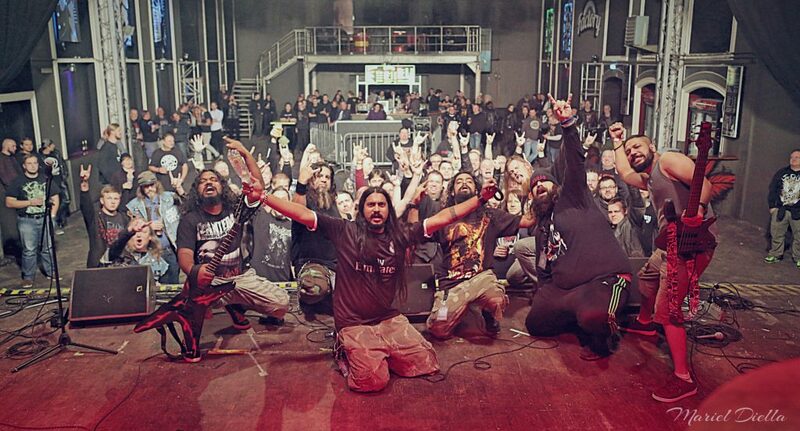 Day 5 of the SystemHouse33 Xmas In Hell European Tour 2015 – Magdeburg, Germany. 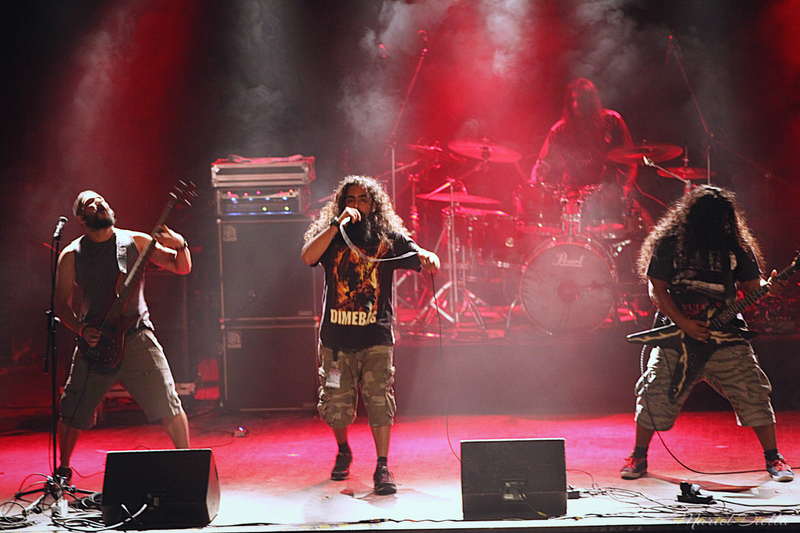 SystemHouse33.com: After a not too long drive from Berlin, we landed at one of the bigger venues on our European tour, at The Factory in Magdeburg on December 8, 2015. 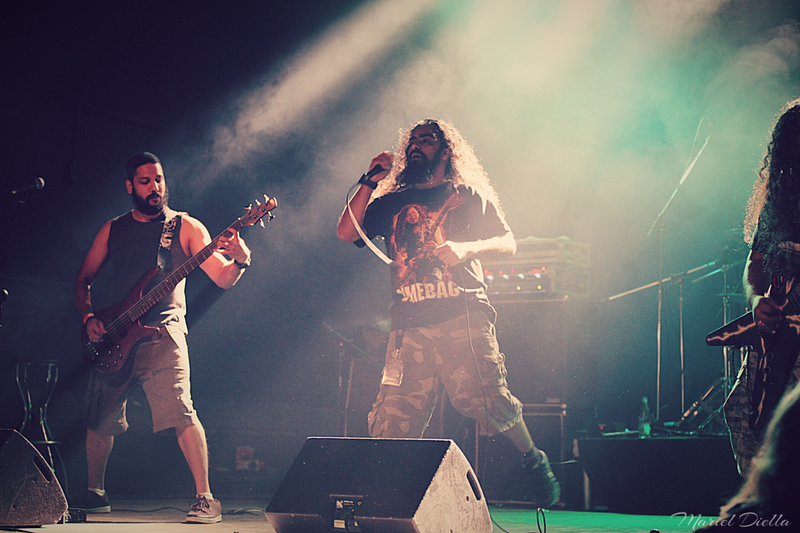 SystemHouse33 is a groove-thrash metal band from Mumbai, India. 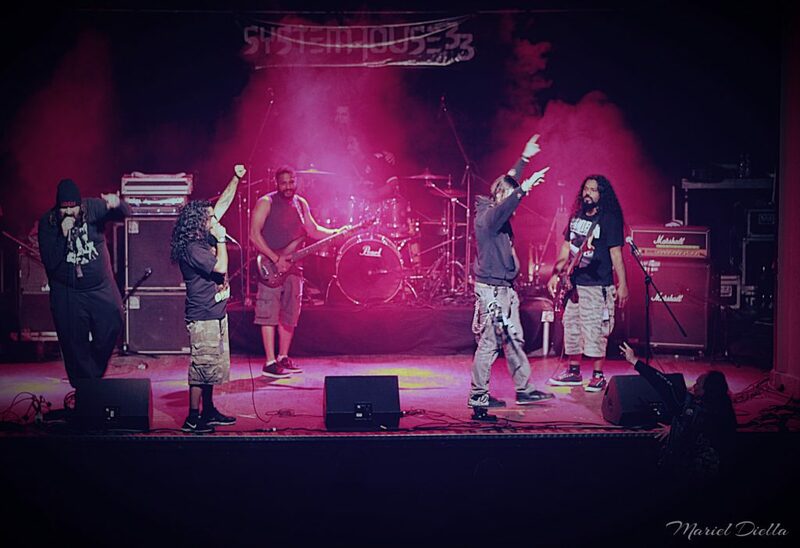 Founded in 2003 by vocalist Samron Jude, the band has 4 albums to its credit and is set to release their new album “Regression” early 2016.